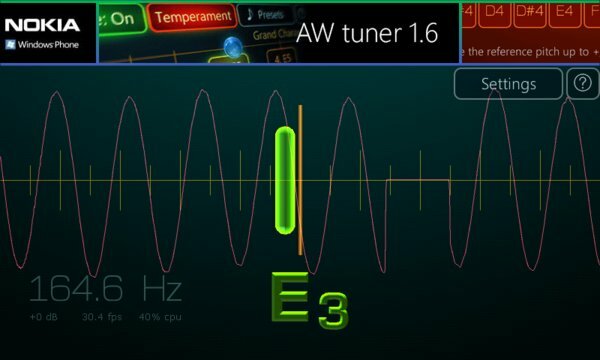 Simple tuner for exigent musicians. 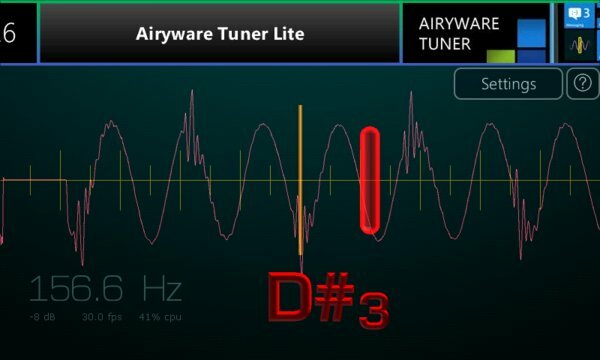 This app is a free lite version of the professional 9 octave multi-instrument chromatic tuner. It is powered by the same 64-bit NeatTimbre™ DSP engine and provides ultra-fast and super-accurate pitch detection for mobile devices. This app is sponsored by ads. The ads can be more relevant if your location is known. If you allow it, the location sensor is used only once at the app start. It is powered off all other time saving your battery life. While we endeavored to make the app working best on every Windows Phone device, we did not have a chance to test it with every phone model of every manufacturer. If the tuner does not work well for you, please let us know your phone model and a short description of a problem. This way you help us to help you! Thank you and have your instruments sound their best!